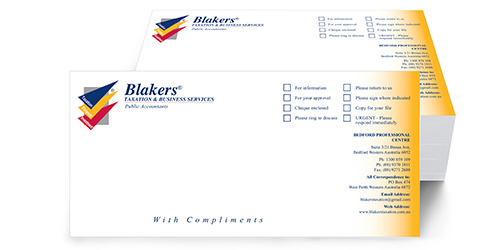 Compliment slips are a necessary stationery item for your business. 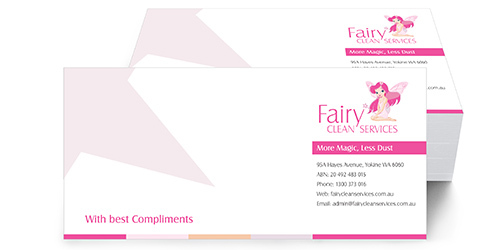 With compliment slips are the perfect way to save costs and provide your customers with a personal touch. 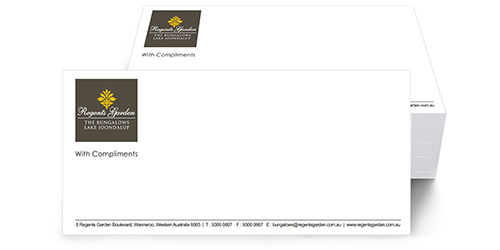 Using compliment slips are an excellent way to leave notes for your staff and customers; and enable your customers to identify your company easily. For a quote, just make us a call for consults and excellent service. 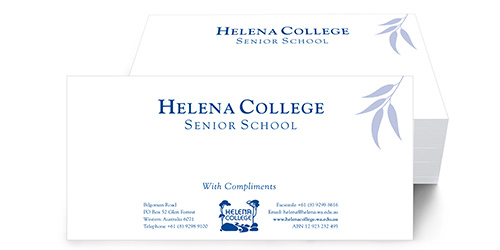 We will assist you choose the best product to suit your needs and help you along the designing and printing process. 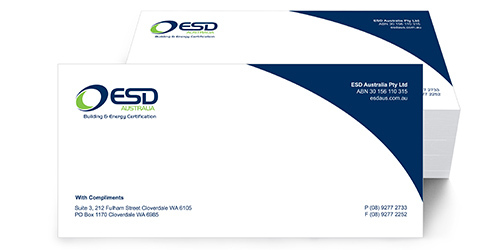 Please contact us today at WA PRINTING or visit our stores located in Perth and Midland.